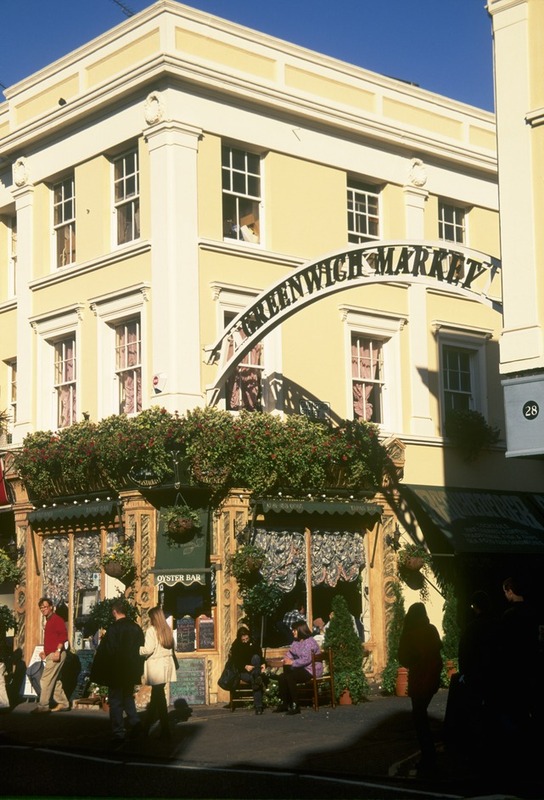 Greenwich boasts a number of glorious markets offering a variety of traditional, hand-crafted goods, antiques, clothing and food stalls. The craft market is held at College Approach and the antique market is off Greenwich High Road. The craft market offers a colourful collection of exotic arts and crafts. Established in 1849 there are 120 stalls stacked with distinctive goodies. Wooden toys, model ships, trendy clothes, handmade jewellery and wonderful accessories are some of what is on offer. The market is also bristling with young designers. The antique market consists of all manner of stalls to entertain, from crafts to vintage clothing and a good selection of food to enjoy from curries to burgers. Finish your market tour off with a walk along the river or the park. From cheap budget accommodation to luxury 5 star hotels see our special offers for Greenwich Market hotels, including Hilton London Canary Wharf Hotel from 88% off.